It’d be nice if saving for retirement was all we had to do but we also need to decide on the best way to pull out our savings once we retire. There are various strategies you can follow to manage retirement income and follow the retirement rates. Here are some retirement withdrawal rate Chart from Financeshed. 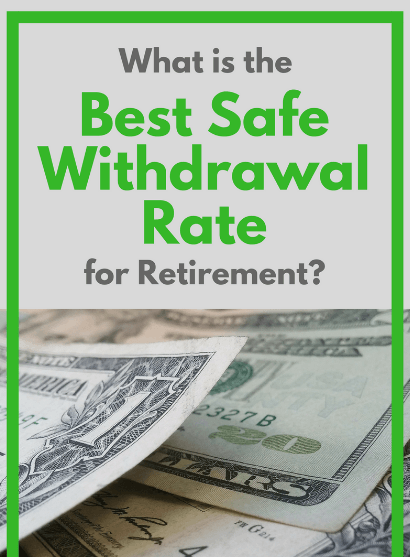 What is Safe Withdrawal Rate for Retiree? 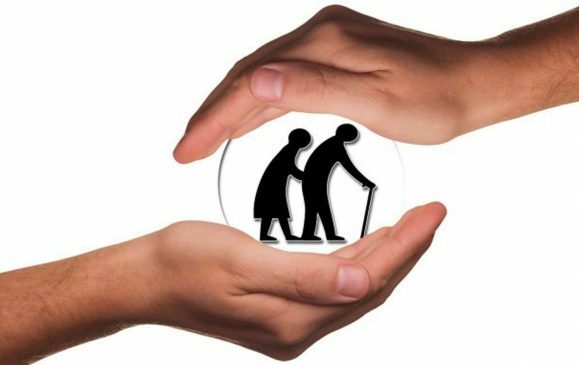 Safe withdrawal rate is the rate which the retiree has to determine as to how much money they can withdraw from their retirement account. 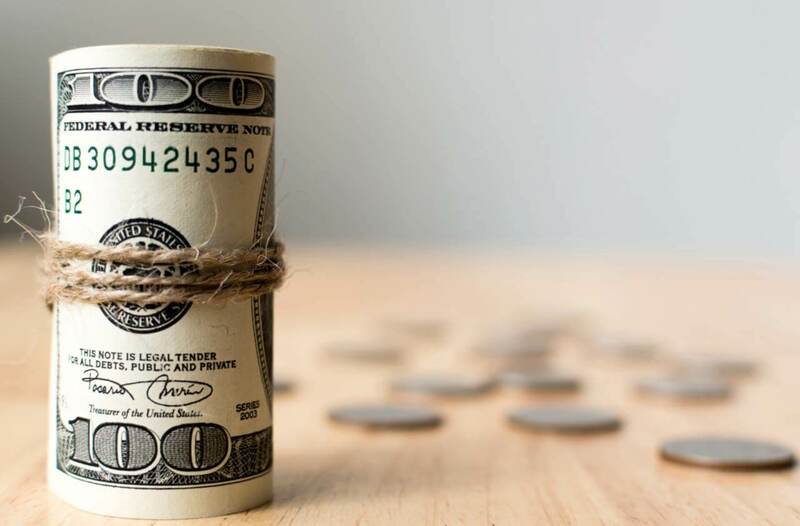 The safe withdrawal rate method is a conservative approach that tries to balance having enough money to live comfortably with not depleting the amount required to live earlier than expected. 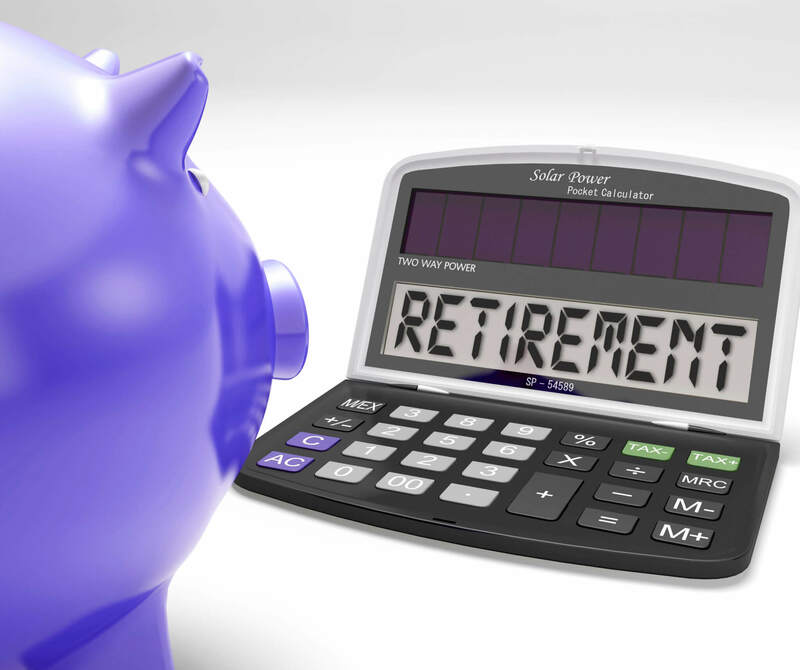 How to determine the best retirement rate? 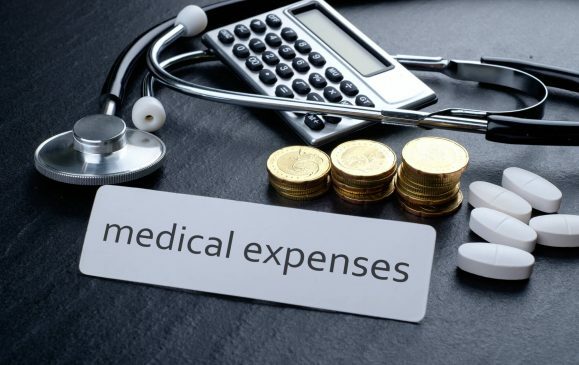 The first thing to be done as a rule of thumb, try to withdraw the amount which ranges from 4 to 5% of the total savings in the first year and then reschedule or adjust the amount for further years. The second thing the rate depends on is on two things that are once you can control and one you cannot. 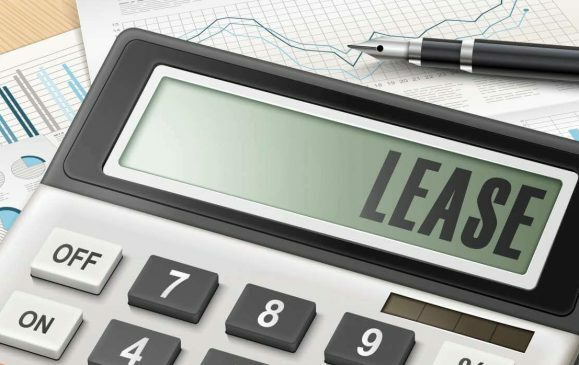 Try to have proper estimate for things which you can control in order to have considerable amount for sustainable years. These are the parameters based on which a sustainable rate of withdrawal is determined. 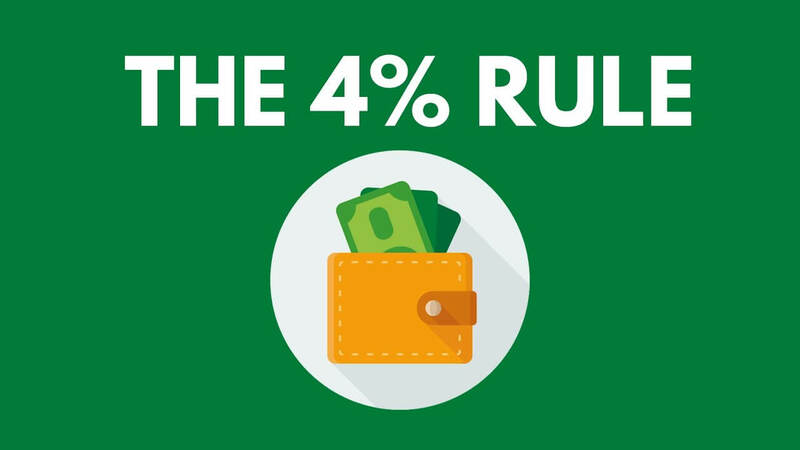 The 4% rule is a thumb rule for how much a retiree can withdraw from the retirement account each year. The withdrawal should not be more than the amount derived by this rule. This is a pretty easy to rule to wrap your head around, and the chance of success and life expectancy plays a very important role in determining the withdrawal amount. 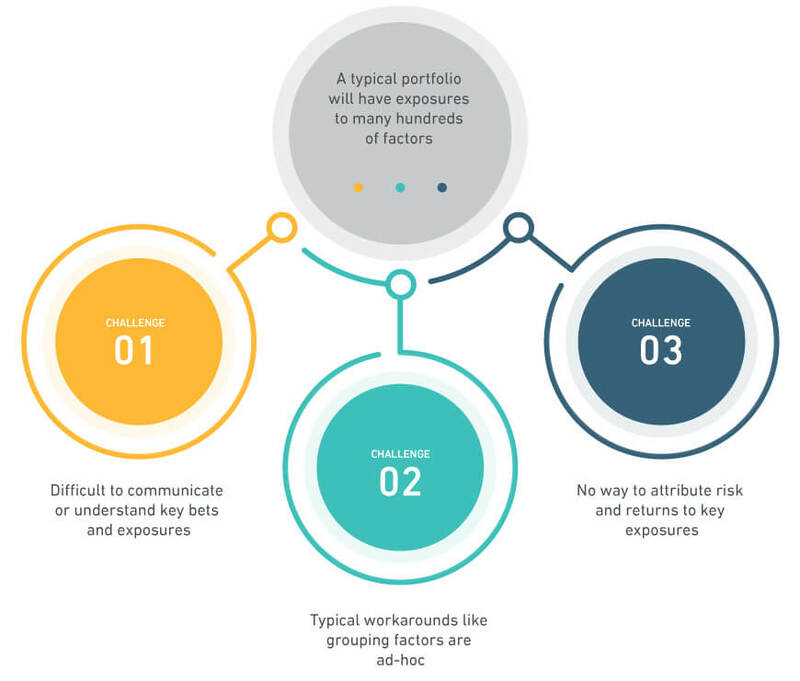 The 4% rule is inflexible and fails to take into account how retirees’ spending patterns and also whose portfolio features higher values have to withdraw the amount conservatively. 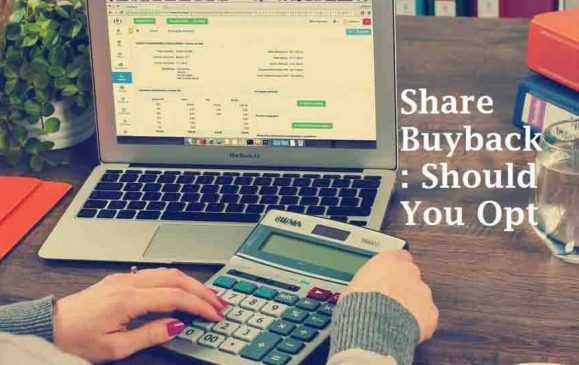 Try to build multi assets class portfolio and invest in multiple stocks and securities rather than investing the whole fund in a single platform. Invest in multiple funds such as large scale and small cap funds and also you can invest some funds in a savings account. Some of the savings can also be invested in a SIP so that you have lower risk and higher long term returns. When the portfolio is thus build you can opt to withdraw only the profit you have earned from those investments keeping the principal amount invested as it is. 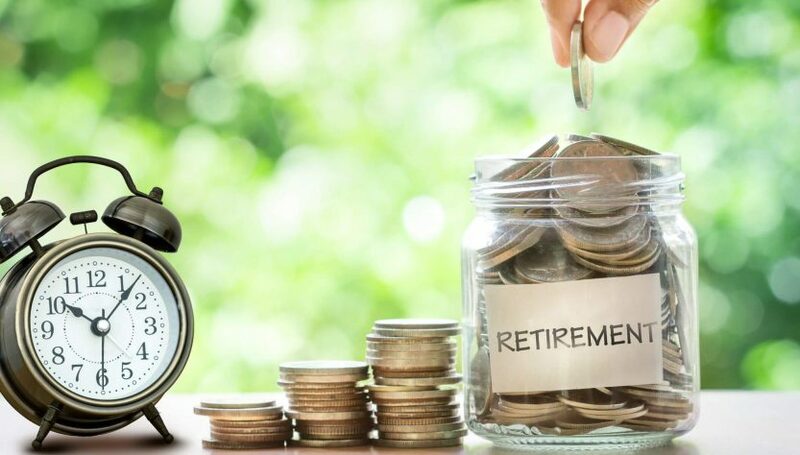 Instead of withdrawing a fixed percentage of amounts every month or a specified period of time as in the 4% rule, some retirees also withdraw fixed amount every pre-decided period of time. 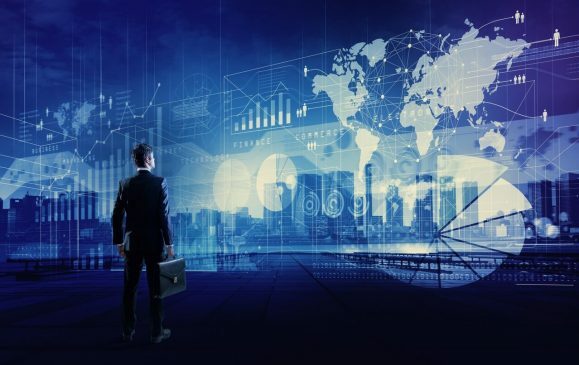 While this strategy provides predictable annual income as the amounts are pre-decided it does not provide any cover against the inflation rates and any other potential changes that can take place in the economy of any country.